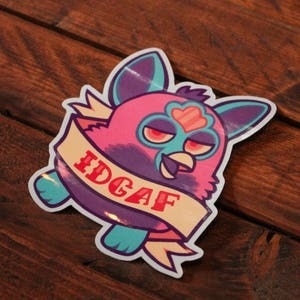 I absolutely adore this sticker! 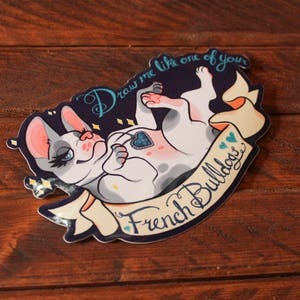 It is very high quality and the design is perfect. 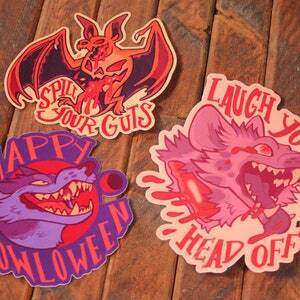 I highly recommend getting a sticker or two from this shop, the quality is outstanding! 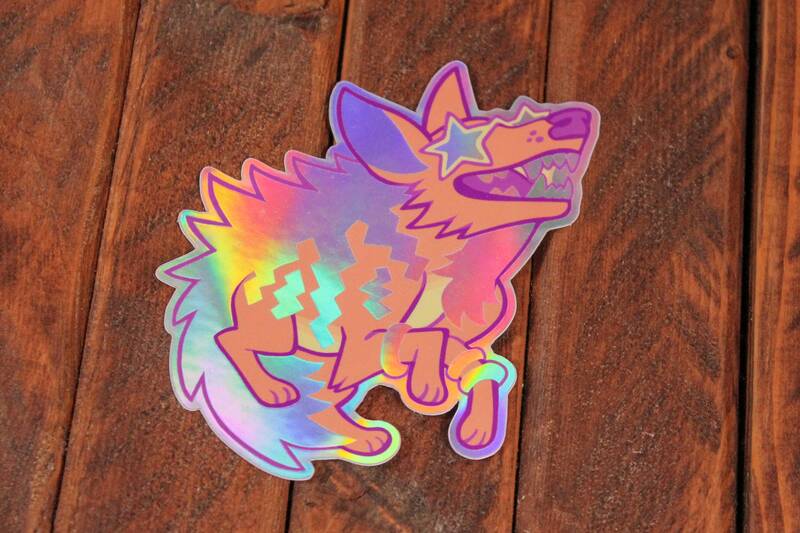 This sticker is so shiny, I adore it so much! Looks rad as heck on my laptop!